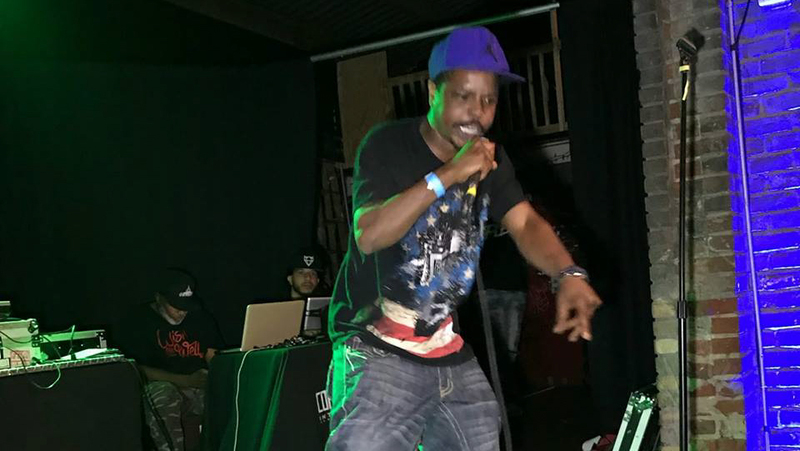 SINFAL K is a 35-year-old songwriter hip-hop artist from Philly PA, recently, he performed at Coast2Coast live one of the largest artist showcases in the world. His great perform is grabbing attention from the media now, recently. He released a music video for his track “Day Off” produced By Krazyjay. The music video is dope full of hot girls flexing a fancy lifestyle, even in an early stage of his career SINFAL K is an artist developing his craft seeking to gain more fans.